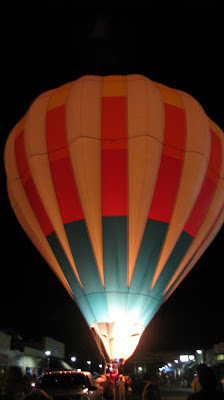 We had a home base in Safford Arizona for three days . We stayed at the historic Olny house. 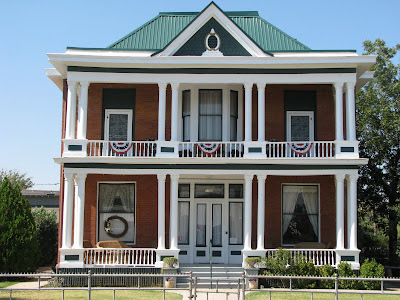 This was a bed & breakfast built in 1890 in a Western Colonial style . Our hosts Chris and Deborah went out of their way to make us feel comfortable. They served us a wonderful breakfast. It was a very quiet and comfortable establishment. It was the perfect place to recover from our daily calorie intake. 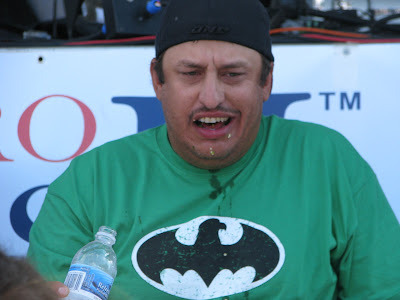 Saturday's highlight was the Jalapeno eating contest. I was too full to enter. It is a good thing because I think I could of been a contender. There was a salsa contest. Most of the restaurants on the trail entered. They did not enter the Usual salsa, but salsa made especially for the competition. It was a pleasant local event. Everybody we met in Arizona was very friendly. Our visit to the Tortilla factory was a lot of fun. The Owners knew right away that we were tourists. I am wondering if my camera, plaid shorts and Hawaiian shirt gave us away. He right away brought us a steaming hot, fresh, tortillas. He invited us in the back to look at his operation. We were watching the Raider Game at the Manor House. The 'Head Cook Joe', was taking a break and watching the game with us. He was impressed that we traveled from California. He then made us a special salsa. It was the best of our trip. He also made us spectacular dinner. We experienced a part of the country that we would of never of thought of visiting. 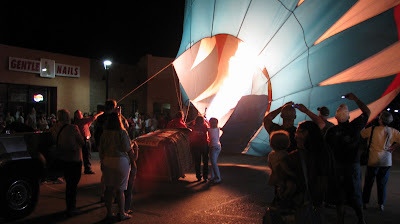 The Salsa Trail and Festival brought us to this part of Arizona. We are a lot richer for the experience. (and a lot heavier). 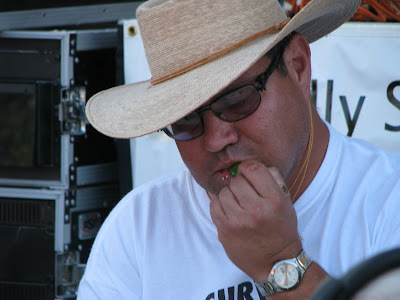 You need to go back next year and pace yourself so that you can enter the jalapeno contest. 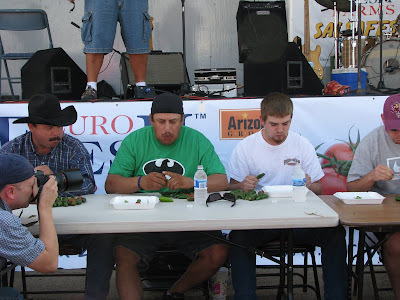 Those guys in the jalapeno contest look like they are in trouble! You were wise to refrain!